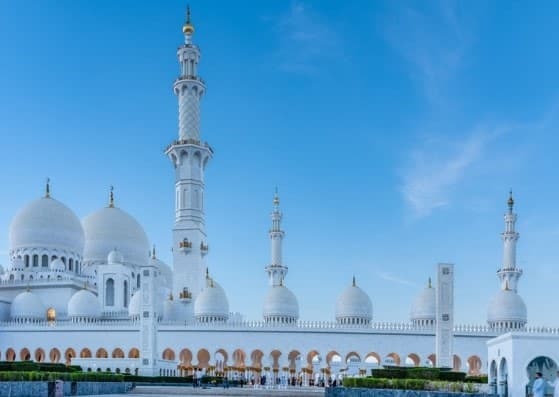 Comprising of 7 emirates – Abu Dhabi, Dubai, Sharjah, Ajman, Umm al Quwain, Ras al Khaymah, and Fujairah – the United Arab Emirates is one of the most intriguing and exciting places in the world. The cities of Dubai and Abu Dhabi with their high-end hotels, a glitzy nightlife, and impressive buildings are just the beginning of what’s on offer. Head out into the arid countryside and you’ll find all sorts of wondrous sights – waterfalls, huge sand dunes, archaeological sites and much more! 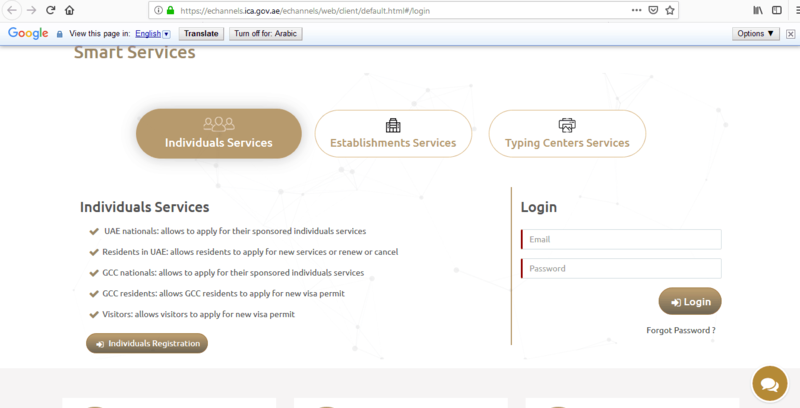 In this article learn more about how to apply for UAE Visa at the United Arab Emirates embassies and consulates, UAE visa appointment booking, Visa on arrival, UAE visa online, United Arab Emirates e-visa, Processing time at the UAE visa application centers, UAE visa application form, apply from USA, India, China, Philippines, Russia, UAE visa application requirements, flight itinerary or round trip ticket or return flight booking or flight reservation, UAE visa types, Travel insurance, Hotel reservation or proof of accommodation. 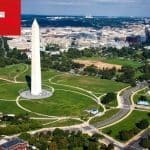 In addition, citizens of India who are in possession of a valid visa or who are residents of the US or residents of the EU are eligible for a visa on arrival for a maximum of 14 days. 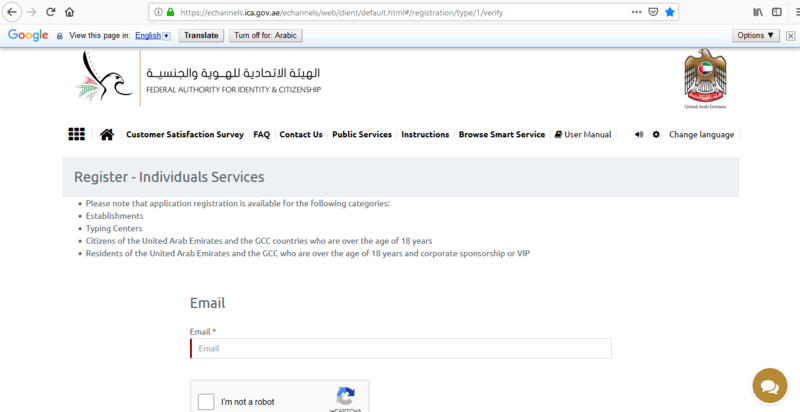 If you are from a country not mentioned above, you need to apply for a visa to be able to enter the United Arab Emirates. 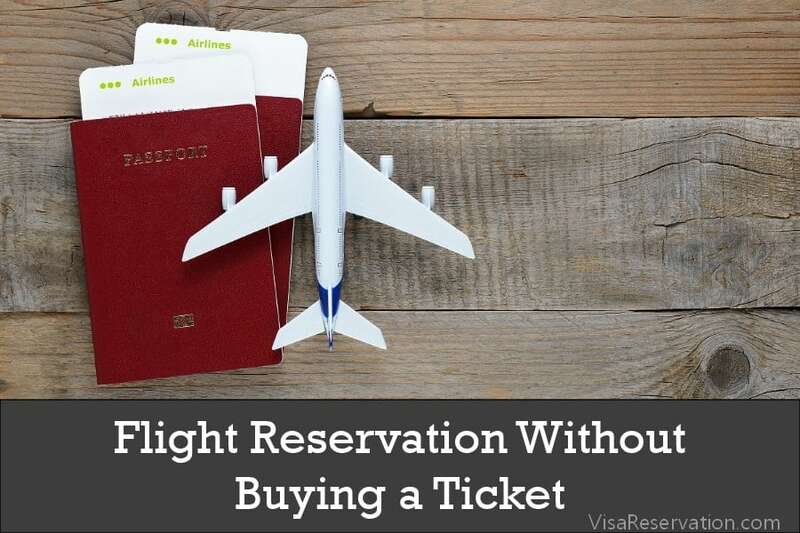 In order to apply through a hotel or agency, the business should be licensed, and you must purchase a ticket through the agency and/or make a booking with a particular hotel. Copy of your immigration status, such as a green card or valid visa etc. Your sponsor will then go to their local immigration office in the United Arab Emirates to process the application. 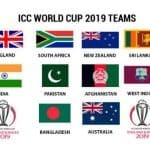 Please make sure your sponsor sends a copy of the visa to you, so you have it in your possession when you arrive in the UAE. Once there, you will receive the original visa. You can contact any of these service centers if you have any queries about applying for your UAE visa. Typical turnaround times are around 3-4 business days, but it could take longer depending on where you are applying, the type of visa, and your nationality. However, depending on how and where you are applying, it could take as little as 1-2 days, but it’s still advisable to apply for your UAE visa well in advance of your trip because if you leave it too late it may not be processed time. 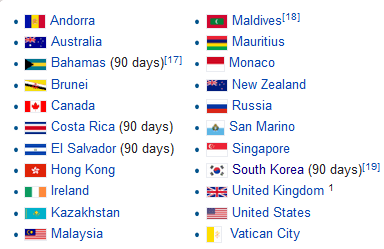 Generally, you can apply a maximum of 58 days prior to your travel dates. 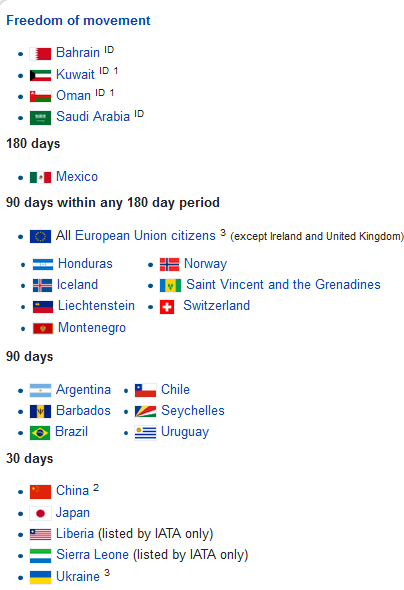 If you are applying through a visa service center, you will need to make an appointment. 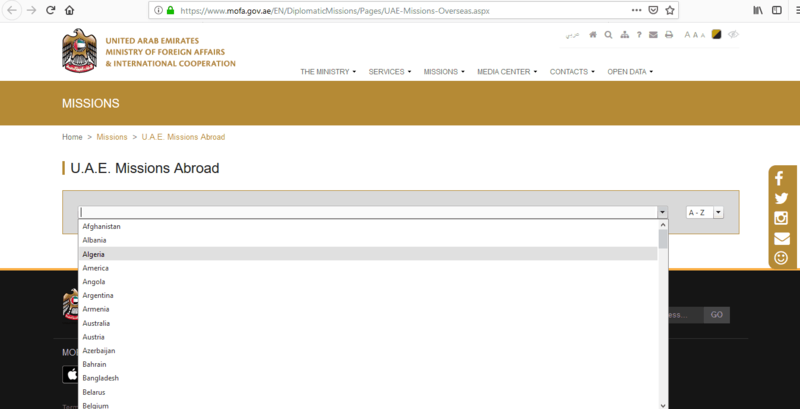 If you are applying through online channels, including the GDRFA or an airline, you can do everything through the aforementioned websites. The application form can be completed online. You must ensure that you have all the required documents when you submit your visa application. Missing paperwork will mean that your application is incomplete and it will not be accepted by the visa authority and/or your application will be rejected. In addition, you need to provide originals as well as photocopies of everything. 4) Proof of immigration status in the US – green card or valid visa etc. 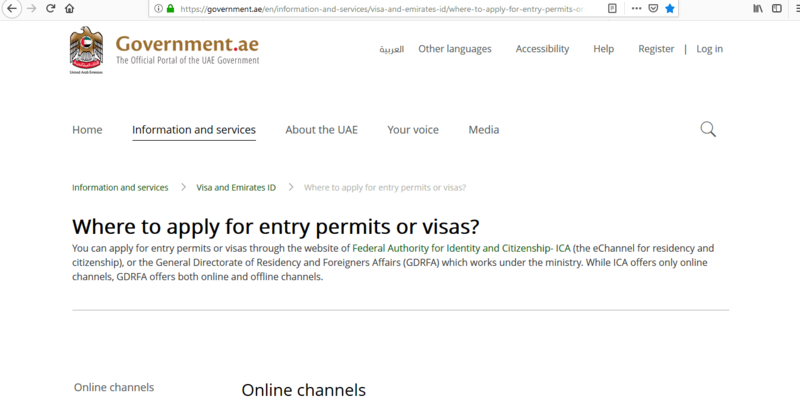 If you are submitting your UAE visa application through online channels, you will upload the required documents, but if the visa authority requires any further information, they may contact you and ask you for further information and/or ask you to attend an interview. Have you been to the United Arab Emirates before? 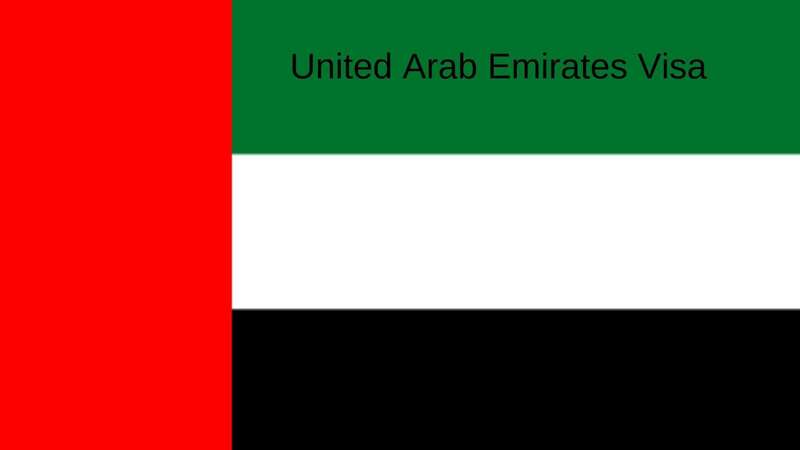 Why do you wish to go to the UAE? Don’t panic if you get asked any of these questions, simply answer them politely and precisely. The visa staff are only trying to get enough information about your application in order to make a decision about your visa application. You’ll also have to pay the relevant fee for your visa which you can do online. Once your visa application has been processed and approved, you will be notified with the results. 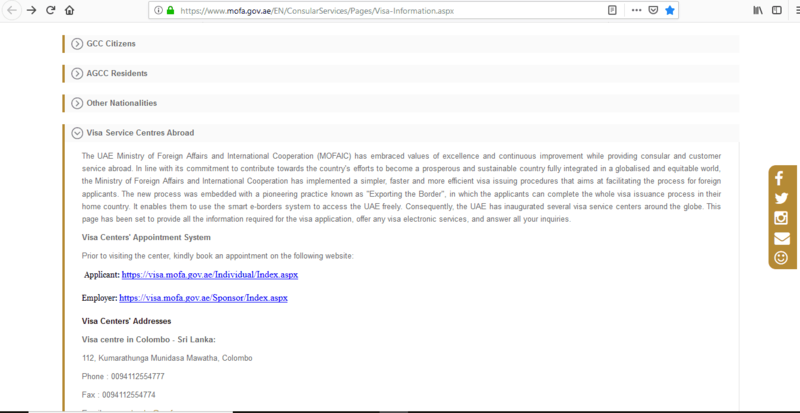 If you are applying online, your visa will be returned via e-mail. 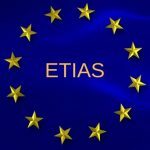 You must make sure you are applying for the correct type of visa, so spend time looking at what types are available, so you can apply for the one that best matches your circumstances. If you had a previous visa in your passport but did not use it, you must make arrangements with the travel agency or sponsor to cancel the first one before you apply. There must be no errors, such as spelling or wrong passport numbers, when applying, and you must provide all the relevant documents. Also, the photo you provide must meet certain specifications. 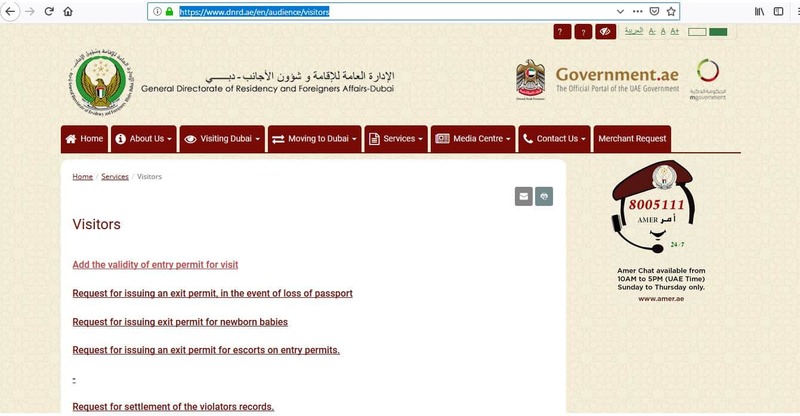 1) Where can I apply for a tourist visa for the UAE? 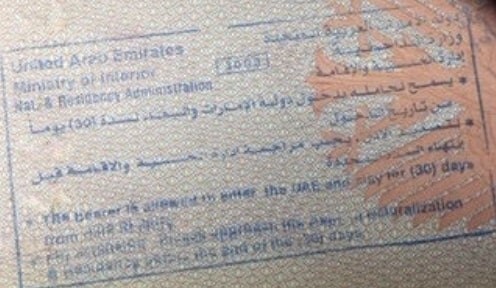 2) When can I apply for my visa for the UAE? 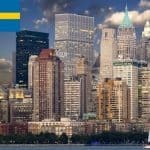 3) Will I definitely get a visa if I apply online? 4) If I apply through a particular airline, once I get my visa, can I change the airline I am flying with? 5) My passport will expire soon. 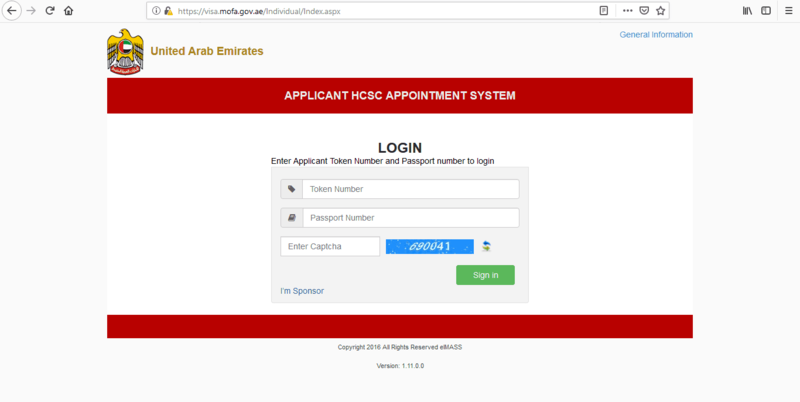 Can I still apply for a United Arab Emirates visa? 6) Do I need to print out a copy of my visa? 7) Will the visa fee be refunded if my application is rejected? 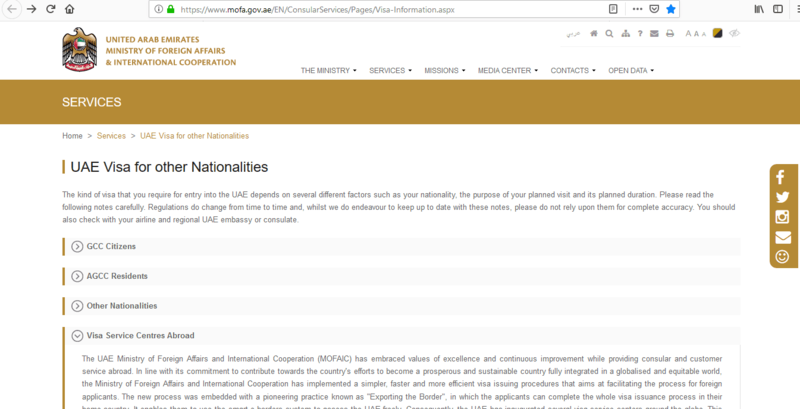 8) I am a US citizen, do I need a visa for the UAE? 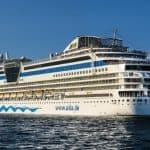 Hopefully, you’ll receive your visa without any problems and you can look forward to your amazing trip to the United Arab Emirates.